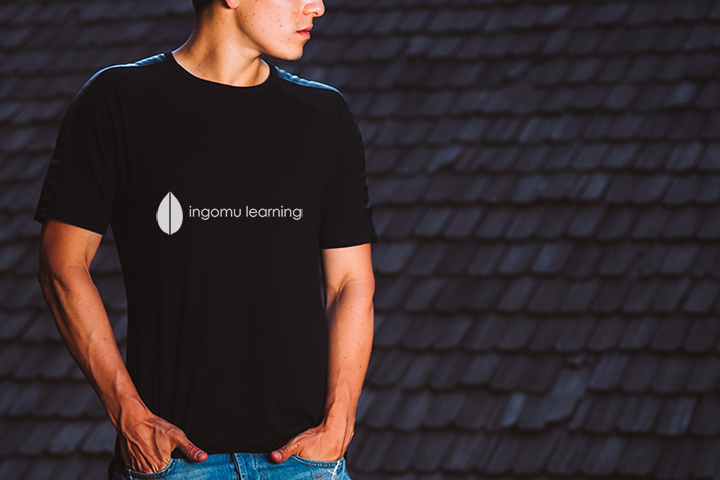 Ingomu Learning is much more than an online learning platform. We connect coaches and teachers with learners in immersive and engaging ways. 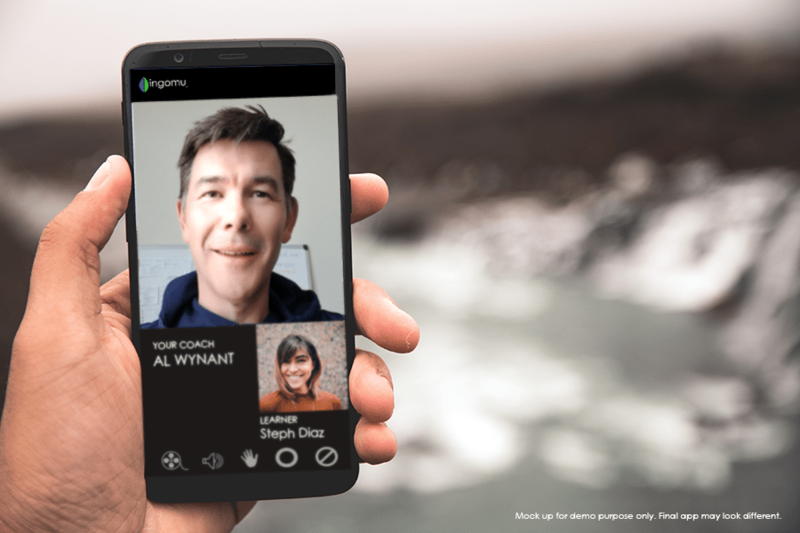 Learners can enroll in an online course, will be able to schedule a virtual one-on-one or group coaching session, even livestream coaches at corporate meetings or conferences. We are currently working with more than 50 coaches and more than 1,000 students. We expect to have 100 vetted coaches in the system at the time the Ingomu Learning App launches. In the last few months our coaches and students have helped us develop a plan forward that will help reach more students, provide tools to make the learning experience more immersive and personal, and help coaches scale their business. Think of Ingomu Learning as the Leal Zoom for Coaches and learners. Ingomu Learning is part of EventTechHub, a collaborative group of technology companies supporting speakers, coaches and meeting planning professionals. Partners include 500 Speakers, Eventinterface, Tap To Speak, IWW Agency and Ingomu Learning. The Ingomu Learning co-founders bring 30 years of development and operational experience to this endeavor. 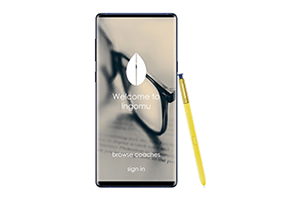 Expected to be launched on May 31, 2019, the Ingomu Leaning App will first launch on the Android platform, later in the year we will roll out the app on iOS. Our team has professional experience in the development of apps and the features outlined above. Our EventTechHub partnership, including our connection with 500 Speakers allows for a solid funnel of qualified coaches. 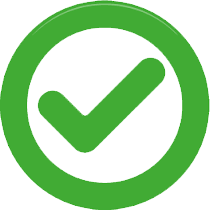 However, there are inherent risk related to the app approval process by the 3rd party marketplace. Potential production delays due to unforeseen circumstances may need to be considered also. We’ve done our best to forecast development schedules based on our experience with past projects, however, sometimes forecasts don’t always hit the mark. Should this happen, we will keep you informed every step of the way. We will keep you posted with a bi-weekly newsletter as part of this campaign. Please do not hesitate to contact us at al@ingomu.com or via phone at 720-634-5283. We look forward to answering your questions. Your confirmation email will outline how to coordinate your benefits per selected plan, including choice of benefit per opportunity, t-shirt size, scheduling your panel or one-on-one video podcast interview and banner add placement. * An Ingomu Starter Membership for coaches is billed at 15% of the course sale. A Professional Membership is billed at 35% of the course sale. These fees are waived as part of this opportunity. Current coaches are qualified and can move from a current agreement to this opportunity immediately. Thank you for your support. Your support will help us reach our development and launch goals. You will receive an email within 24 hours of your support to schedule your interview and arrange for delivery of the items outlined in the opportunity you have subscribed to. You may request a full refund of your support by April 15, 2019, after this date and after the delivery of your benefits no refunds will be provided. Your credit card will reflect Eventinterface as the company the funds are processed by. By participating in this opportunity, you are agreeing to receive a bi-weekly email update on the status of this project. You may always opt out from these emails in the footer of that message. Questions? Please do not hesitate to contact us at al@ingomu.com or via phone at 720-634-5283. Look for an email in the next day that will include your receipt and next steps to claim your benefits. Please whitelist contact@ingomu.com to insure you receive this message. Thank you again for your support.